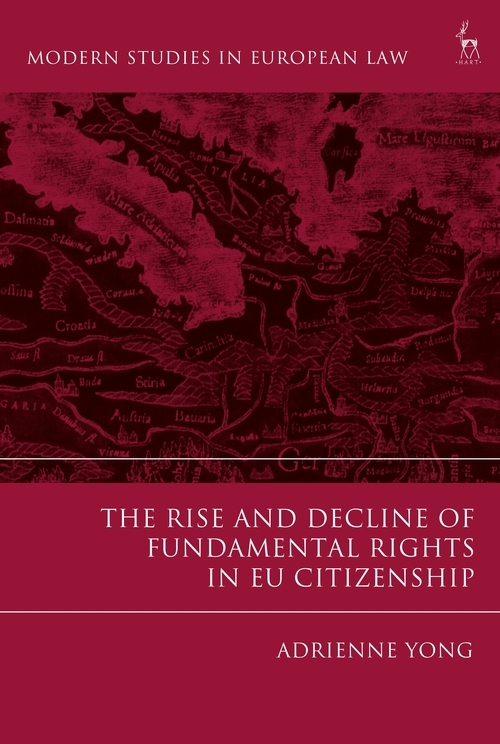 This book argues that there is an inherent relationship between EU fundamental rights and EU citizenship: they both have the same objective of guaranteeing protection for the individual. This is underpinned by the development of case law in the field by the Court of Justice of the EU (CJEU). 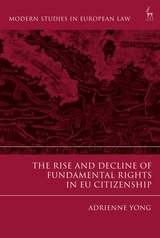 Here, however, the author proposes that that relationship has weakened in recent years as the CJEU has entered increasingly sensitive territory in regard to the protection of citizenship rights and fundamental rights. Writing in the post UK–EU referendum environment, the author argues that this decline is attributable to increasing Euroscepticism, which has worsened since the Eurozone crisis and even more so in light of Brexit, and arguments made that leaving the EU would reduce immigration. This argument is particularly important to note given the rising fears of immigration that underlie much of the dissatisfaction with the EU project: a feeling prevalent not only in the UK. The chapters look at the rights of migrant EU citizens in Member States other than their own, and the guarantees that exist as a matter of protecting their fundamental human rights, which are present alongside rights enjoyed as part of being an EU citizen. Adrienne Yong is a Lecturer in Law at The City Law School, City, University of London under the Institute for the Study of European Laws (ISEL).